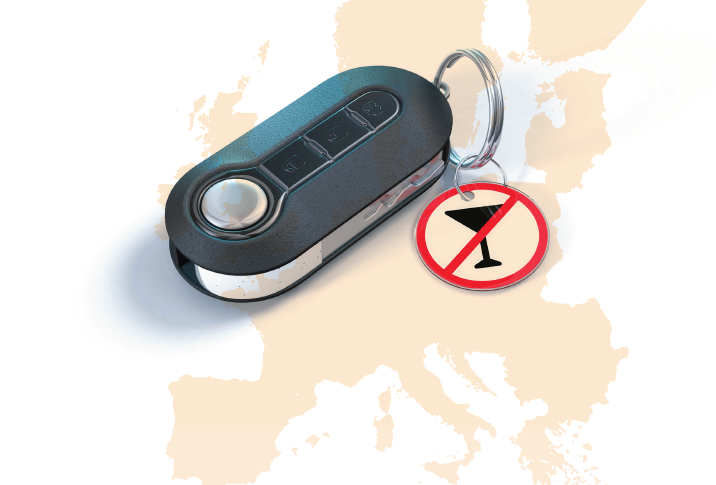 Parliamentarians in the Czech Republic are considering tougher penalties for drink-driving. The leader of the CSSD party in the Parliament, Jan Chvojka is understood to be considering changes to the law that could include a lifetime ban for drivers that cause death while driving under the influence as well as longer prison sentences. The Prime Minister Andrej Babiš, who is from the ANO 2011 party in the coalition government with the CSSD, is reportedly supportive of the tougher penalties. The UK government said in 2017 that it would propose legislation to allow for life sentences for causing death by drink or drug driving. Italy passed a “road murder” law in 2016 that included sentencing of up to 12 years in prison for such an offence.